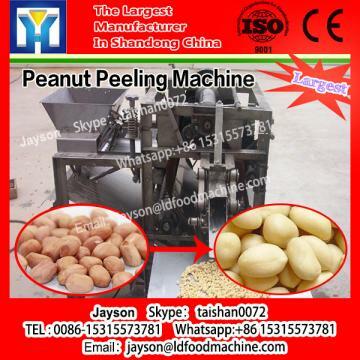 This machinery is used for shelling the hard cover to get the peanut seeds and its hard cover, with features of low broken rate, clean separation and lowimpurity. 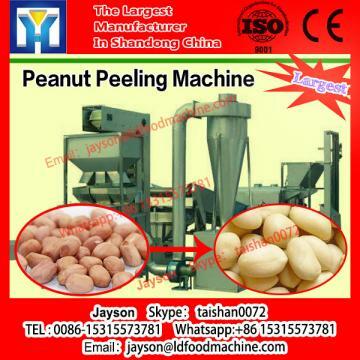 The seeds is used for food or the raw materials for oil plant, and hard cover can be pelleted for the fuel. 1. Payment:T/T40% in advance, the balance is paid after ing B/L to you. 2. Date of shipment: in 15 LDs after the receipt of payment. 3. Pack:Medium density fiberboard case. 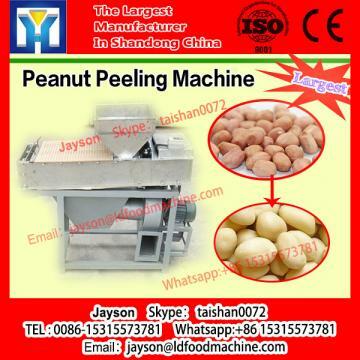 4. warranty:Within oneyear after the machinery'sarriving. 5. ValidiLD of this quote: for one month.